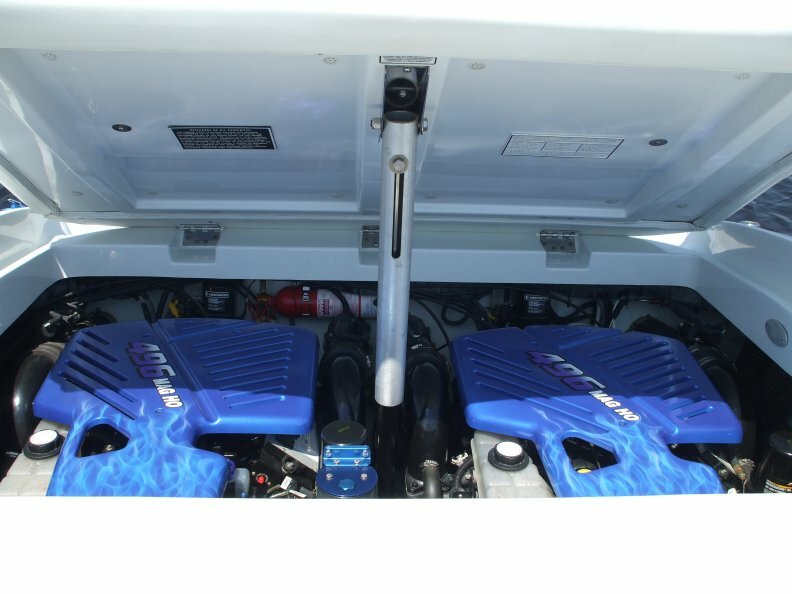 MINT CONDITION 2004 Baja 342 BOSS, Powered by Twin Mercury 496 MAG HO Engines with 240hrs each, Bravo One Drives, Latham Hydraulic Steering, Gaffrig Gauges, GPS, Billet Trim Rings and Throttle Controls, New Clarion Marine Stereo, Twin Amps, 8 Speakers, 2 Subs, Custom Bimini Top, Custom Swim Platform, Custom House of Kolor Paint inside and out. 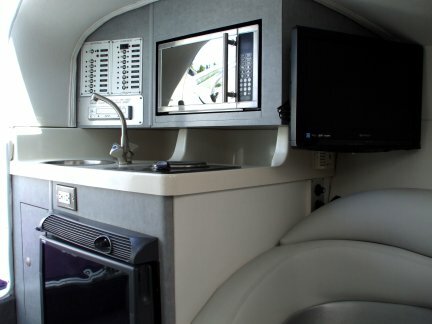 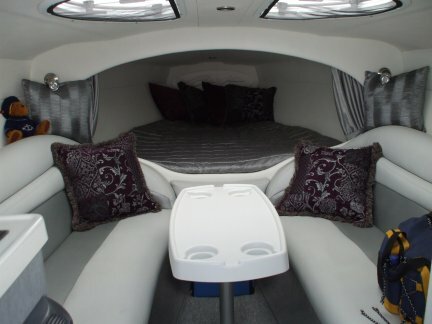 Spacious Cuddy Cabin with large v-berth, 19' flat screen TV, MIcrowave, and Full Private head. 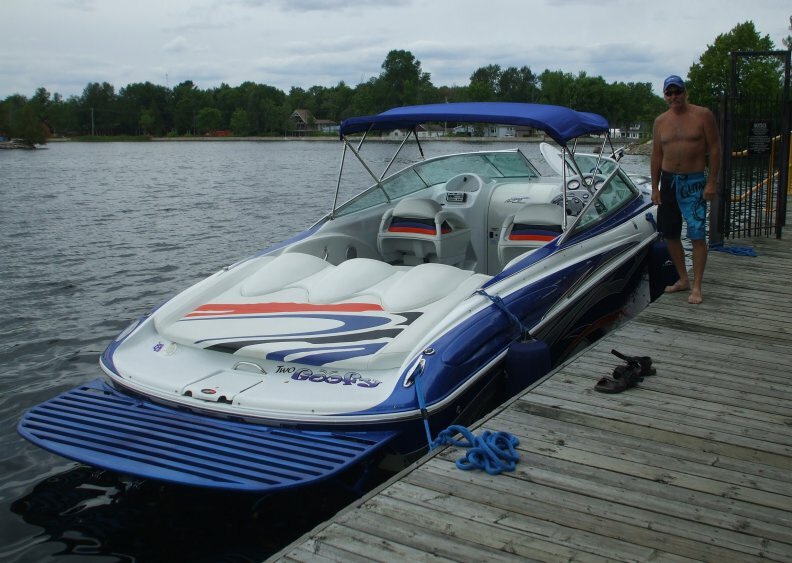 Pristine Boat and comes on Aluminum Tri Axle Trailer for ONLY $95000!